Chief Operating Officer, Al Sharq Investment LLC. 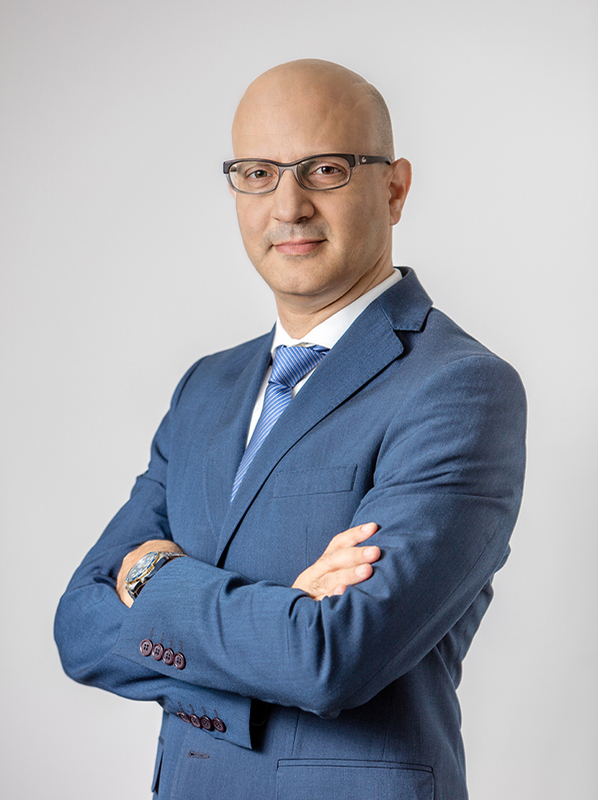 Jean Paul Zoghbi is a large-scale project management specialist with more than 24 years’ experience in real estate development. During his career he has spearheaded a number of landmark projects across the Middle East, including the development of the St. Regis Hotel & Residences in Amman, Jordan, on behalf of Al Maabar International Investments. As a Project Manager with Hill International, he helped oversee the development of the AGC Mall & Rotana Hotel, City of Arabia in Dubai, 1,400 luxury villas on The Palm Jumeirah, and the Novotel and Ibis Hotels at Dubai World Trade Centre (DWTC). Mr. Zoghbi has also held senior positions with respected firms including Al Ghurair Real Estate and KEO International Consultants.